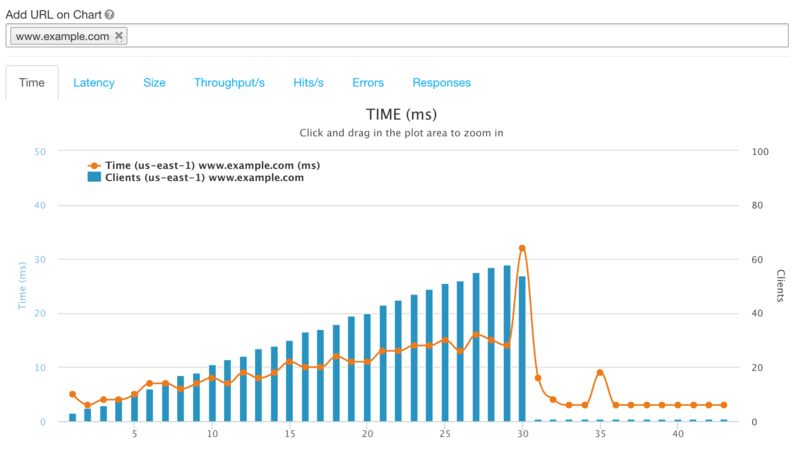 Load Test Web/Mobile Applications and APIs with thousands of concurrent users. Find out how many users your Website or API can handle. No coding skill are required. 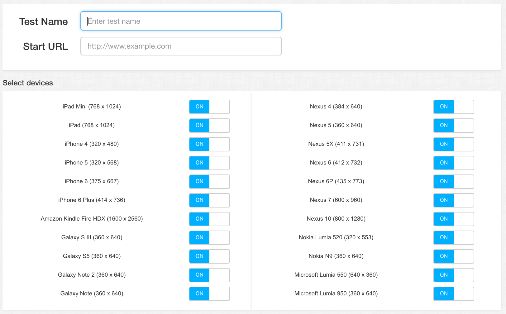 Run tests within the browser from multiple locations within minutes. Measure page load time and get insights to optimize websites performance. Is your website slow? 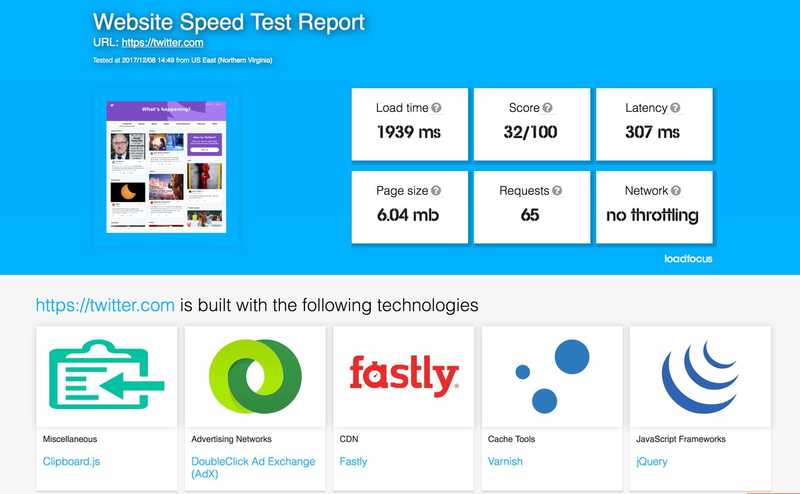 Test website page speed performance. Monitor changes over time and get advice on how to reduce page load times. 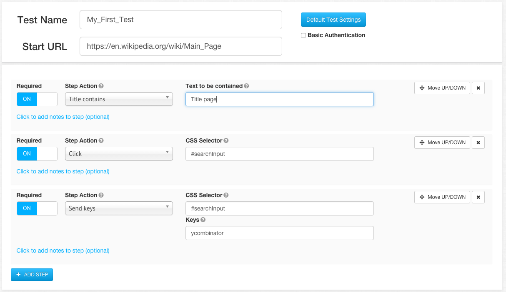 Build functional tests and automate regression manual tests of your website. We run your tests from cloud instances at scheduled times and notify you if something goes wrong. Catch Website Issues Before Your Clients Do. Load your websites and web pages in mobile emulators and inspect screenshots to find potential rendering issues, invalid HTML, missing images, wrong CSS.